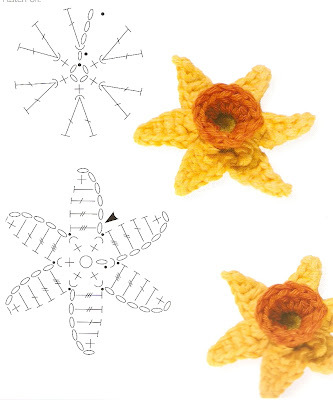 innovart en crochet: Practiquemos flores!!!! Por la web hay opciones líndisimas para cualquier ocasión, por este lado del mundo se viene el calorcito pero por otros el frío igual quedan divinas en todo lo que sea que hagamos, a tejer!!! Oooo que bonitas, las flores a ganchillo nunca sobran, cuantas mas mejor, la primera me a parecido ideal, me encanta, saludos y hasta pronto. Me encantan las flores de ganchillo, la primera, con tú permiso te la copiare, preciosas. que hermosísima la primera!!! bella! gracias por compartir tanto... besos y saludos para ti! Es preciosa, y para mi ladito del mundo que se viene el frio ya, quedará perfecta en una bufanda! Me encanta la primera! no tendrás el patrón por ahí?! Me encanta la primera flor. No tendrás el patrón por ahí? O donde lo puedo comprar? Is the pattern for the first flower (the grey one) available? Es el patrón de la primera flor (la gris)disponible? Tanta gente pedindo o padrão da flor cinza! Manda prá gente! hello ! i love the first one ! its really gorgeous.... can i have the pattern please? Hello! I love the first flower, too. 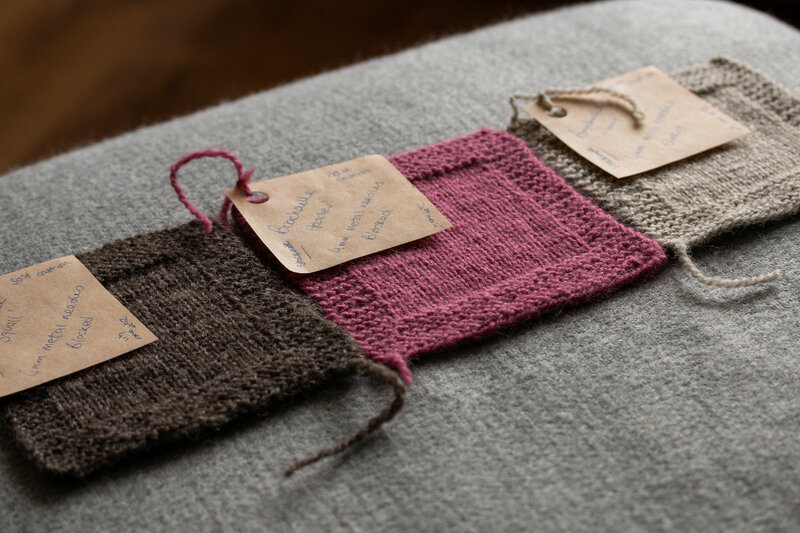 Would you please email me the pattern? mbess01@hotmail.com. Thank you!! Hello... The first flower is wonderful... Is it possible to have the pattern ? My email is flo.clavel54@orange.fr. I agree with the above, the grey flower is a great pattern! Do you have it to share. I was hoping you would post pattern on your blog. 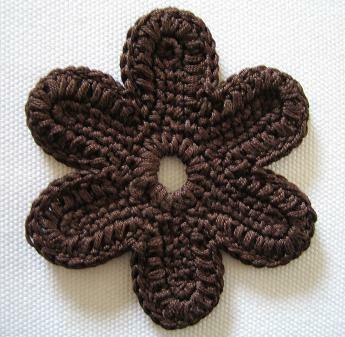 Hi, the first flower on your blog is beautiful, would you please place the pattern on your website ? Has anyone found the pattern to the first flower. I'd really appreciat eit if someone shared the pattern or direct me where I could find it. Thank you. E.B. j'aimerais bien pouvoir réaliser la première fleur double beige avec bouton marron on peut avoir le tutto svp merci je veux customiser un sac. Merci elles sont magnifiques ! I love your Brown and white flowers. Could you send me by mail the graphics ? I too would absolutely love to have a copy of the pattern for your grey flower if possible. Hello lovely people! 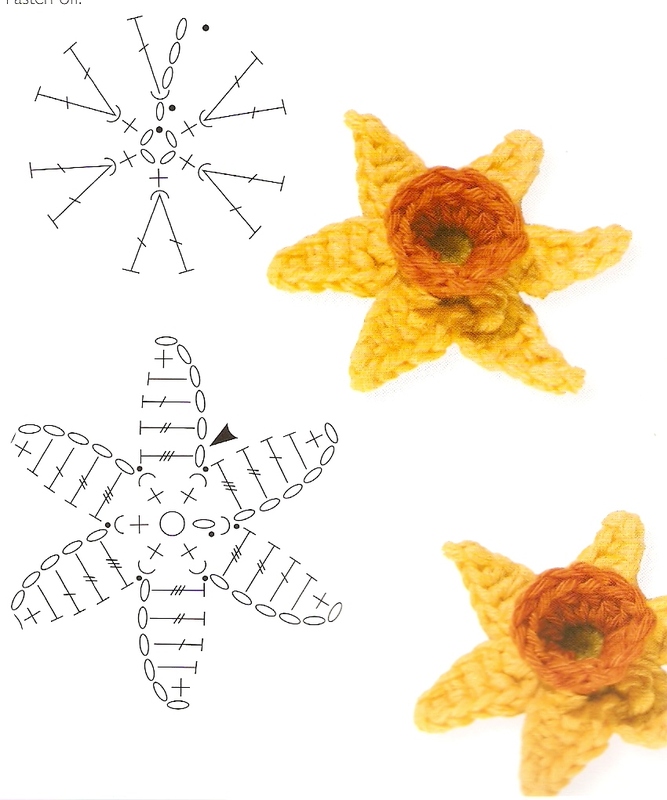 Is it possible to get a copy of the pattern for the first grey flower please? It's simply beautiful. Could you email it to kerribaggies@gmail.com please? Thank you. Como aprendo a leer los códigos para tejer. Gracias por su ayuda, muy lindo. Plz kindly share to me by e-mail. Hi, The First flower is beautiful. 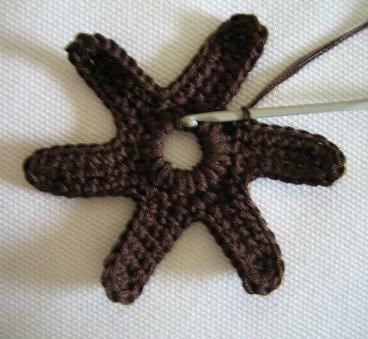 Could To u five me The pattern for my email: ilonapietrasiak@poczta.onet.pl? 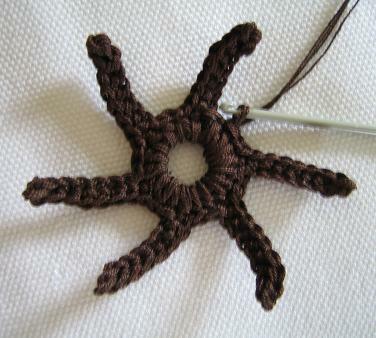 Can you please send me the pattern for thé first flower, the grey one with à button un the center. Hello! It's the first time I jump here. I love the first grey flower, is it possible to have the instructions? Please let me know. Hugs from Italy! 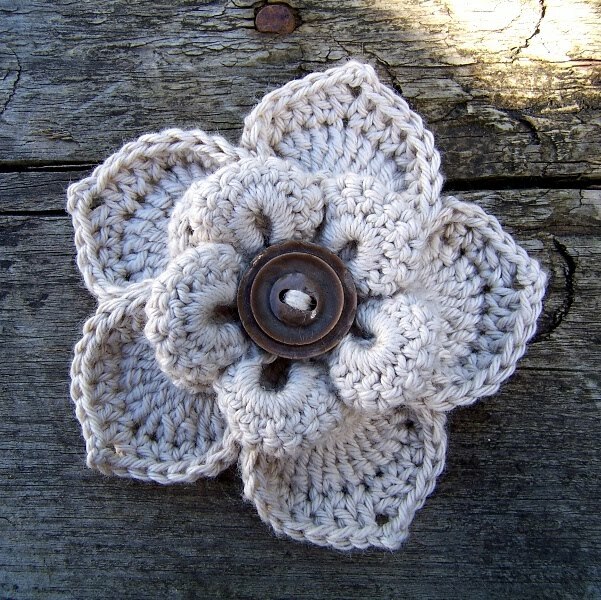 Hello, Would also like the pattern, if possible, for the gray flower,with button center.